The 190P and 190PLT are lightweight, high quality, portable, clamp-on transit time flow meters designed to meet the flow measurement needs of service, maintenance and commissioning engineers. 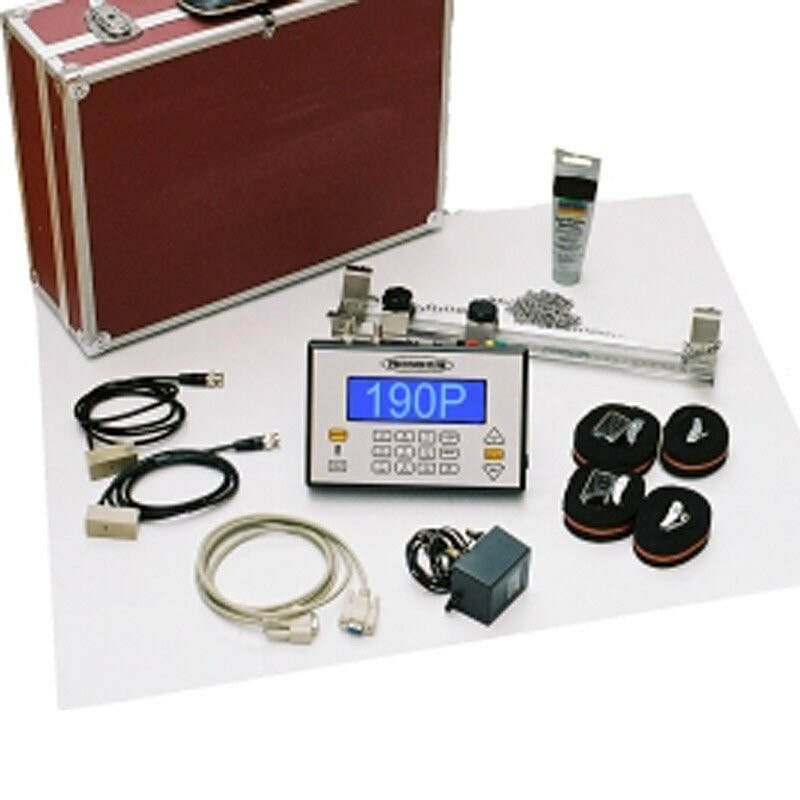 Based on in-depth experience in ultrasonic flow technology, the 190P and 190PLT are precision flow meters, which are easy to use and can be relied upon to give accurate readings. The 190P ultrasonic flow meter can be attached to pipes up to 6500 mm diameter whereas the 190PLT is limited to 300 mm diameter pipes. The 190P and 190PLT are lightweight, high quality, portable, clamp-on transit time flow meters designed to meet the flow measurement needs of service, maintenance and commissioning engineers.